The concept of "Free Floating" is to remove all the hardware from the shell so as to achieve maximum vibration. This method causes the natural timbre and natural resonance of the respective shell material to react to their best advantage in the overall sound of the snare. The snare is effortlesly interchangeable with another Free-Floating Snare. Cast hoops are used for the brass and maple shells and produce a defined and stable sound. Rim shots get an incredible depth and pressure, the snare sound is more focused. 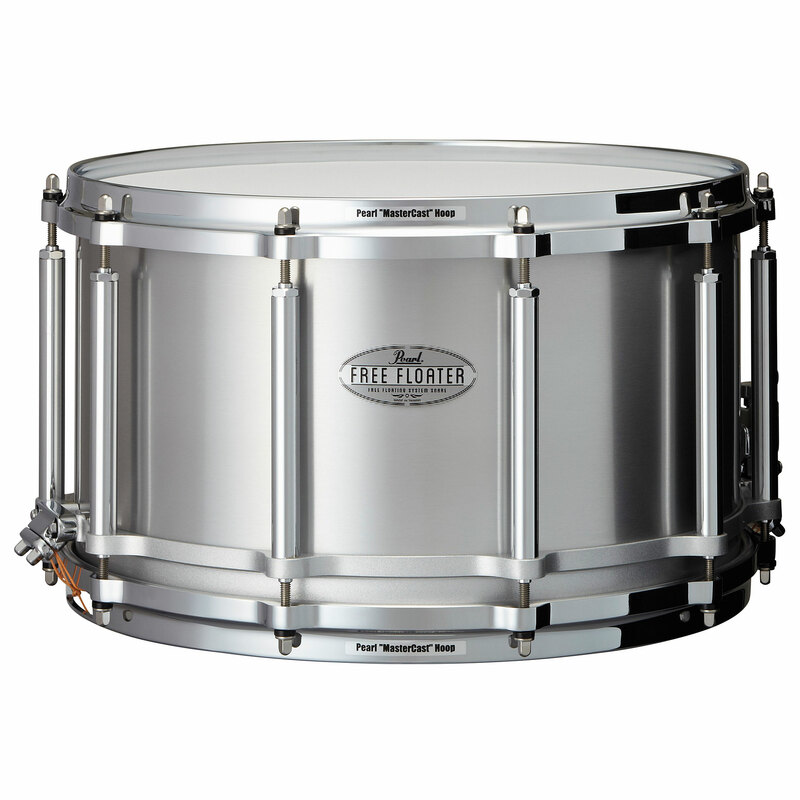 Free Floating Snares are availöable with brass, steel, copper and maple shells with various depths. All shells have an exact 45 ° bearing edge on the flip side for an optimal fleece cover.